From helping individuals buying their home to site acquisition and development and all commercial property transactions. We provide specialist advice on all leasehold issues and housing management litigation. We understand that finding the right solicitors can be quite daunting. We take the time to understand your needs and provide you with the best practical advice at affordable prices. Our services include the full range from buying and selling your home, family matters, writing of your Will and help with any disputes you may encounter. 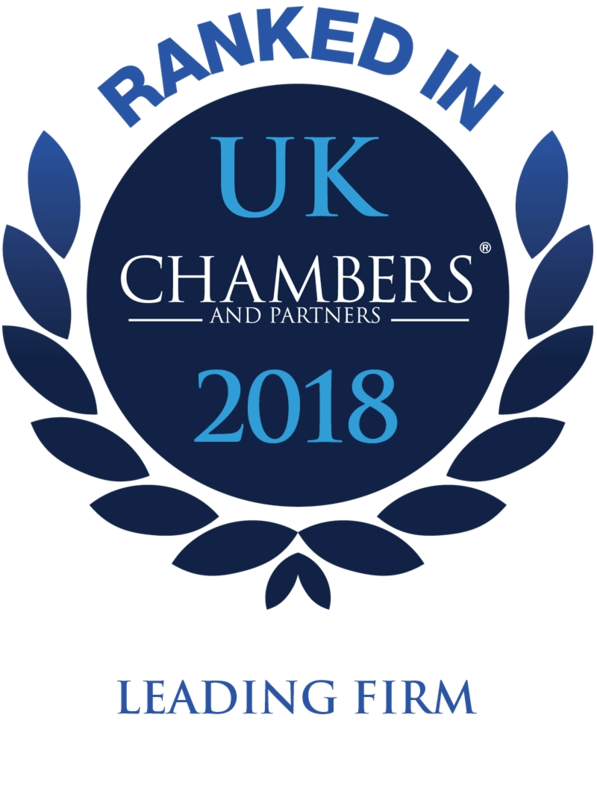 We can provide full legal guidance throughout the life cycle of your business from start-up through to exit and can also assist you with any disputes that you may have. Our solicitors provide you with straight forward and clear advice. We are well known nationwide for specialising in debt recovery and have for over 125 years been one of the leading providers in this area. We provide a comprehensive debt recovery service to a broad range of clients from public sector and insurance to large PLCs. We look forward to hearing from you on 020 8290 0333 if you have any queries regarding the merger. Our specialist Probate solicitors are available to help you with advice and support at any time over the Christmas / New Year period . Guiding you Through the Conveyancing Process? Buying and selling a home can often be stressful and expensive. Our solicitors will guide you through every stage of the conveyancing process, providing solid legal advice at all times. Our specialist family solicitor will discuss in detail your circumstances and will then be able to advise on costs that may be involved. Our lease extension and enfranchisement specialist can guide you through the process ensuring that you achieve the best outcome. Our fees are fixed and competitive.